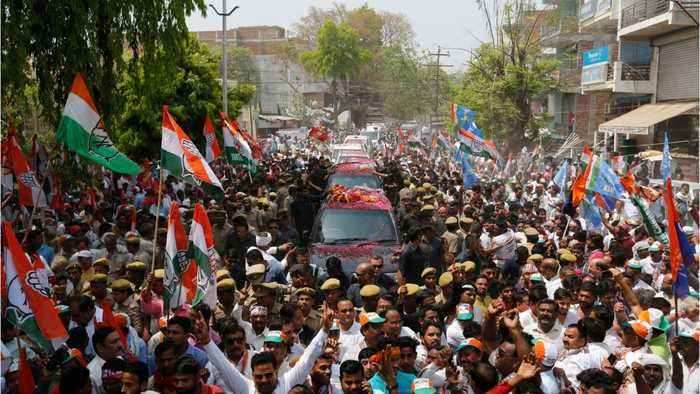 According to Reuters, Indians rushed on Thursday to vote at the start of a huge general election, with Prime Minister Narendra Modi seeking a second term after campaigning for national security, following hostilities with neighboring Pakistan. 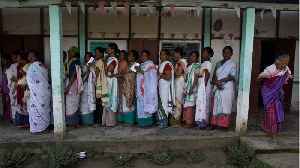 People made their way to polling stations in the world’s biggest democratic exercise, with nearly 900 million eligible to vote during seven phases of balloting spread over 39 days. 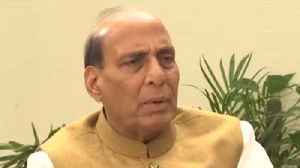 Lok Sabha Election 2019, Union Home Minister Rajnath Singh gives a big statement on National Security. 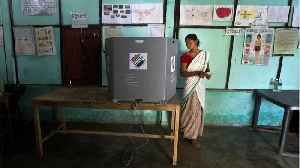 As per Home Minister, BJP worked towards India's National Security and country's security is the..
Will young voter turnout be big on Election Day? 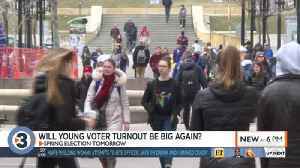 Young voters could make a big difference on Election Day.